The Ford Mustang has for many years been the hero of the American US motor industry, a car that has survived the test of time and today remains as infamous as it always has been. 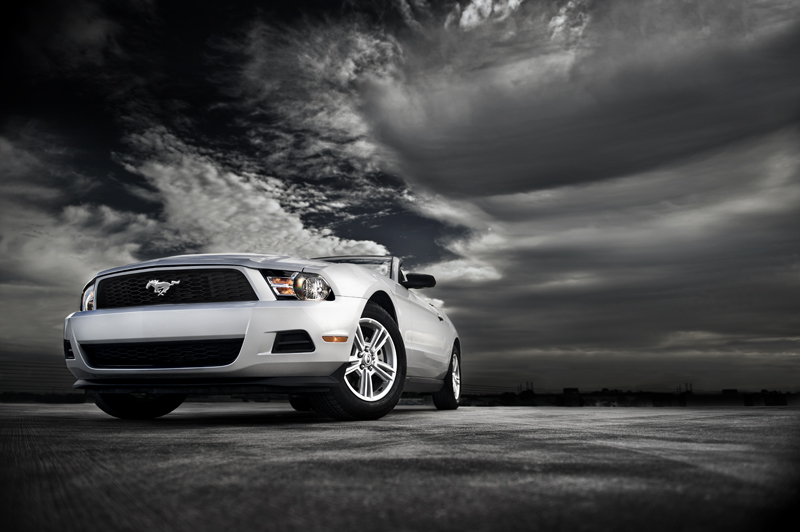 Photographer Tim Wallace was in the US recently shooting the V6 Mustang, the modern day leader in this all American brand. The Ford Mustang is an automobile manufactured by the Ford Motor Company. It was initially based on the second generation North American Ford Falcon, a compact car. Introduced early on April 17, 1964, dubbed as a "1964½" model by Mustang fans, the 1965 Mustang was the automaker's most successful launch since the Model A. The model is Ford's third oldest nameplate in production and has undergone several transformations to its current fifth generation. Ford introduced a redesigned 2005 model year Mustang at the 2004 North American International Auto Show, codenamed "S-197," that was based on the new D2C platform. Developed under the direction of Chief Engineer Hau Thai-Tang and exterior styling designer Sid Ramnarace, the fifth-generation Mustang's styling echoes the shineback Mustangs of the late 1960s. Ford's senior vice president of design, J Mays, called it "retro-futurism." 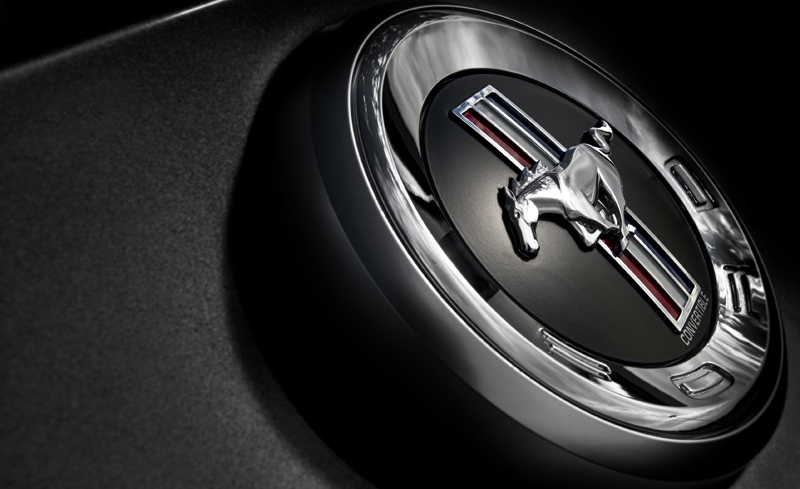 The fifth-generation Mustang is manufactured at the AutoAlliance International plant in Flat Rock, Michigan.